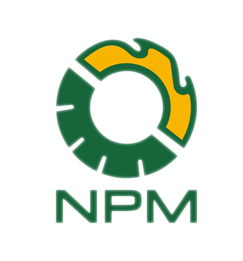 Hammer Mill | NPM BiofuelTech Co., Ltd.
Hammer mill can be used to shred or crush the biomass raw material into smaller and uniformed pieces, which should be smaller than the hole of the pellet mill die. 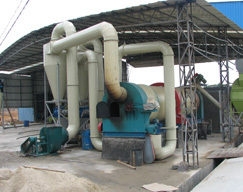 This is the elementary stage of biomass pellet production. The hammer mill we provide can be applied in various aspects. For example, it can also be used for shredding paper, milling grain, crushing large rock and other waste management. Here we offer two types of hammer mill for you, one is run by electric motor and the other is by diesel engine. The diesel engine type is a little bit costly than the electric type. And you can choose the type according to your specific situation. The hammer mill we offer has been tested according to the strict standard, and you can rest assured about online casino the product quality. *The advantage of this pellet mill include: simple structure, high efficiency, high productivity, low power consumption, clean convenient operation, strong, stable and durable performance. 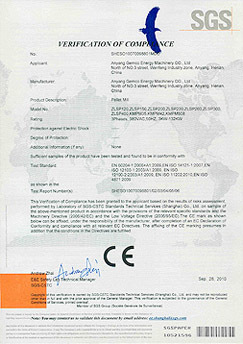 Please contact us if you feel interested or want more details about our products.